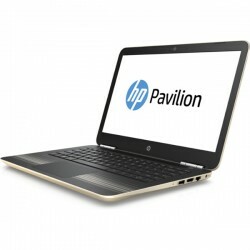 HP Pavilion Terdapat 5 produk. 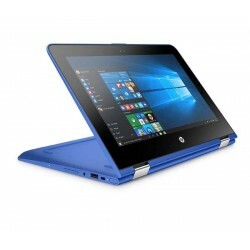 Hp Pavilion X360 13-U039TU Notebook 2in1 Pentium 4GB 500GB Win10, Intel® Pentium® N3710 Processor, 4GB RAM, 500GB HDD, VGA UMA, Display 11.6" diagonal HD IPS UWVA WLED-backlit multitouch-enabled edge-to-edge glass (1366 x 768). 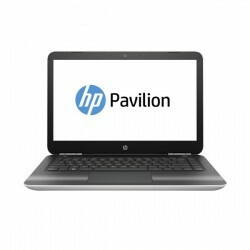 Hp Pavilion X360 13-U038TU Notebook 2in1 Pentium 4GB 500GB Win10, Intel® Pentium® N3710 Processor, 4GB RAM, 500GB HDD, VGA UMA, Display 11.6" diagonal HD IPS UWVA WLED-backlit multitouch-enabled edge-to-edge glass (1366 x 768). 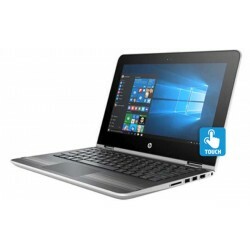 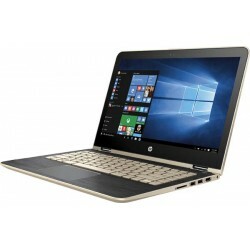 Hp Pavilion X360 13-U037TU Notebook 2in1 Pentium 4GB 500GB Win10, Intel® Pentium® N3710 Processor, 4GB RAM, 500GB HDD, VGA UMA, Intel HD Graphics 520 - WIN10 x64: 2120MB, Windows 10 Home Single Language 64-Bit.